Dr. Saraswati has been invited to give talks and keynote speeches to various communities and academic audiences around the world. Some of the venues include: Columbia University, Rutgers University, University of Chicago, University of California-Merced, University of Maryland-College Park, Mount Royal University-Canada, University of Barcelona, NYU-Shanghai, Universitas Indonesia-Depok, Nanzan University-Nagoya, Japan, Chulalongkorn University, Thailand, and Puerto Rico. 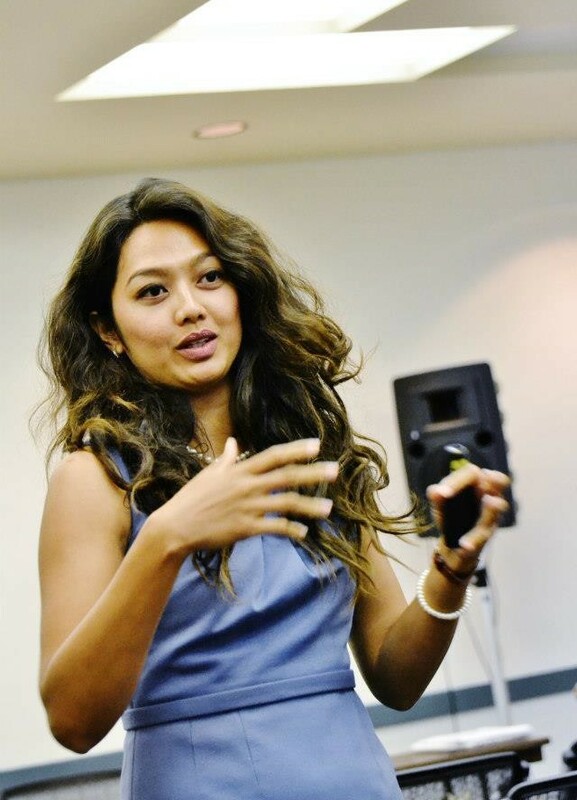 She has also presented at non-academic events such as the Indonesian Diaspora Western Canada Convention, Indonesian Conference and Cultural Event in Honolulu, and the Real Person’s Guide to Sexuality in Kansas. In addition, she has been a guest speaker on radio and television programs.